Little Sparklers is a midweek group for children with their parents and/or carers that meets every Tuesday. Do come along to hear Bible stories, sing songs, play with toys and have a drink and a biscuit. It’s a great opportunity to get to know other parents in the area, and for children to play together. 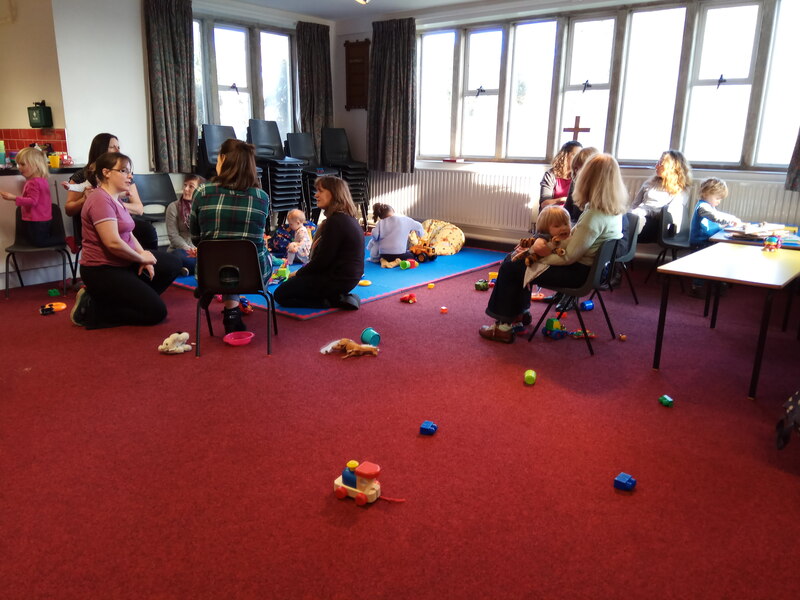 Little Sparklers takes place in St Andrew’s Parish Room (access from carpark) from 10.00am to 11.30am every Tuesday in term time. Newcomers more than welcome! Please bring your little sparklers to see what it’s all about!